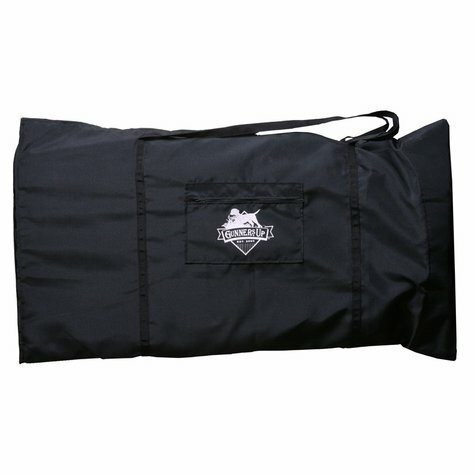 Gunners Up Original Launcher Carry Bag. $29.95. Protect your Original Gunners Up Launcher with the Gunners Up Launcher Bag. Gunners Up Launcher Bags help protect your investment and make it much easier to transport your launchers to the field. These bags are specifically designed to protect the rubber tubing from deteriorating prematurely from exposure to the sun's harmful UV rays. They also help keep dirt and dust out of moving and electrical parts. Gunners Up Launcher Bags come complete with shoulder straps for easy carrying and a oversized zippered pouch for electronics storage.